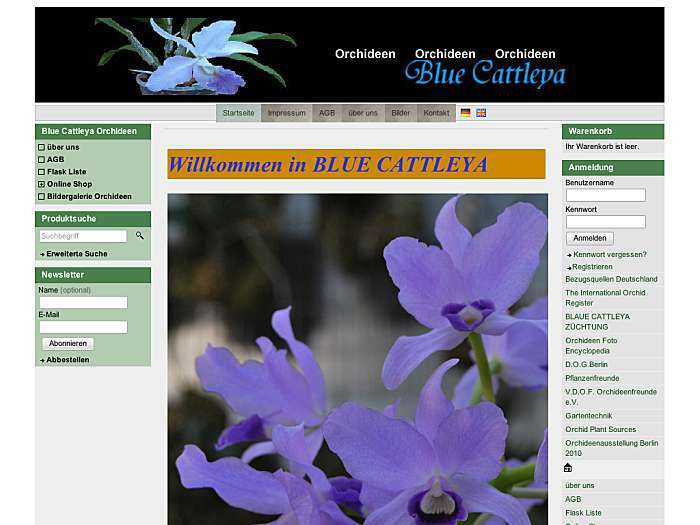 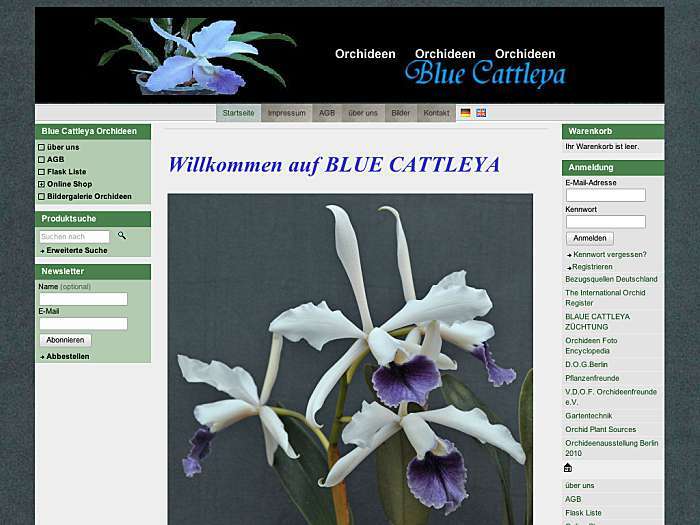 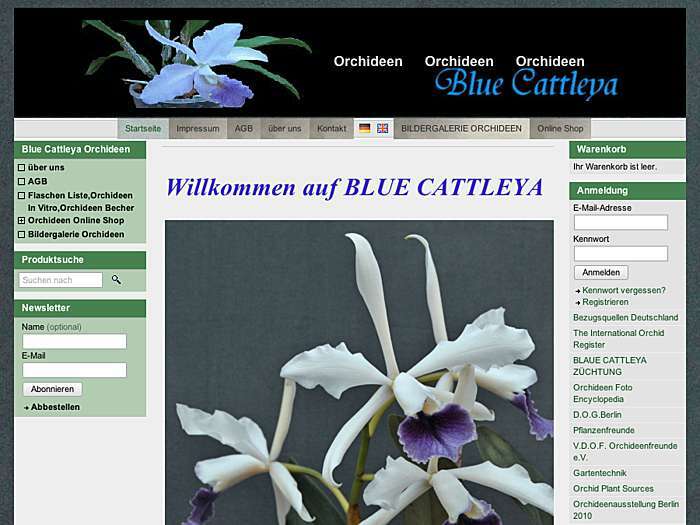 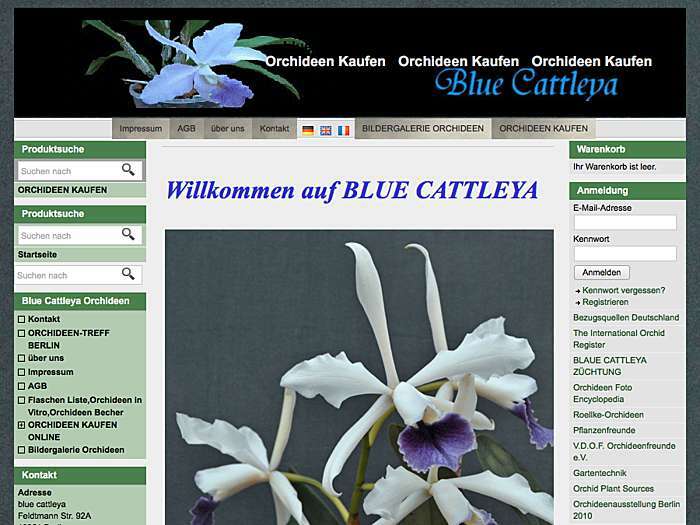 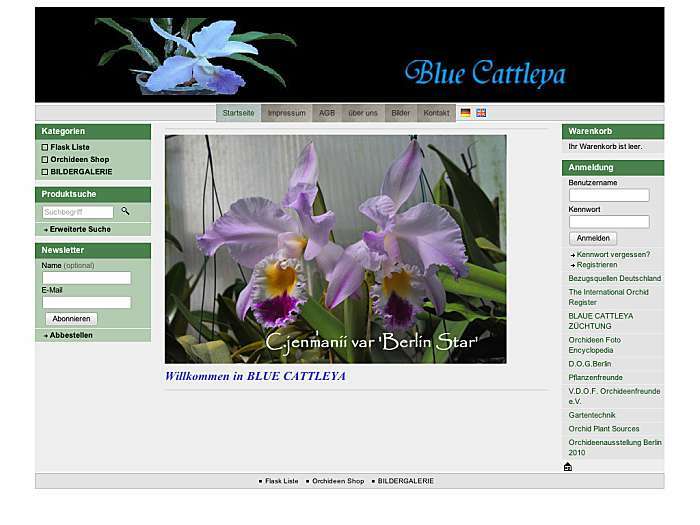 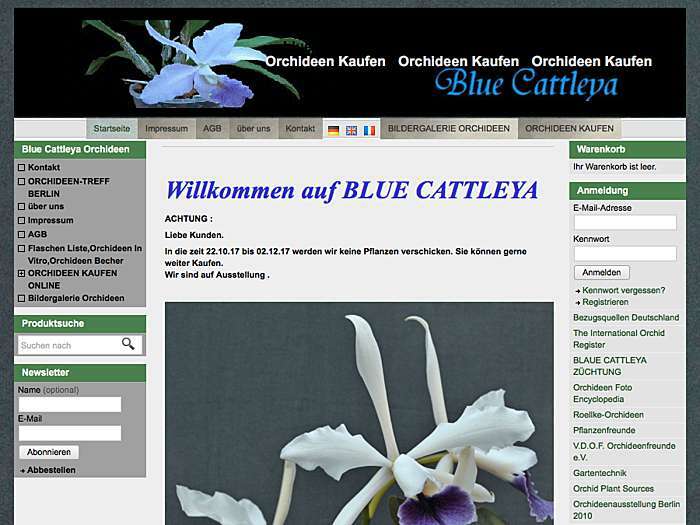 Selection of orchids offered, specializing in Cattleya. Lauritz Andreasen. Berlin, Germany.